The next generation foam roller is here! The VYPER by Hyperice is not just another foam roller. It is the latest and best foam roller on the market! 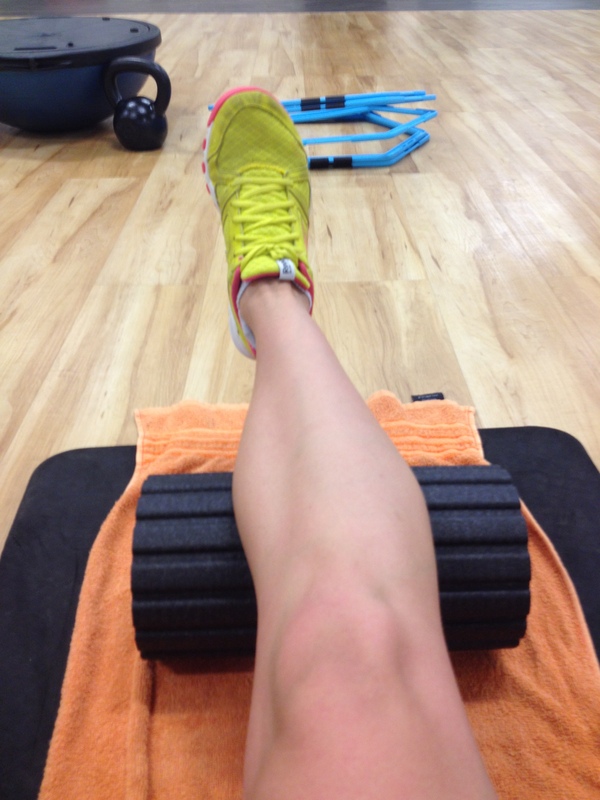 I know you were asking yourself what makes this foam roller stand out above a normal cylinder foam roller? Well, this mean little VYPER has built in tech that activates muscles by vibrating simultaneously while you would “roll out” your muscles. For more info about the benefits of vibration training, please have a look at 4 promising studies article. With VYPER this process is now easier! I was lucky enough to give this little nifty piece of recovery equipment a go. In short, all I can say is… It is great! The VYPER is small, compact and super convenient to travel with. The VYPER is easily rechargeable and last long, if you switch it off when you are not using it. This is the ideal piece of equipment for your more serious athlete or fitness fanatics that wants to recover quickly and does not necessarily has the time. You will be able to take this with you on a weekend away after a morning of Mountain biking or rowing and have a good stretch afterwards. If this is YOU, then have a look at the benefits below and consider getting yourself a VYPER! Rechargeable lithium on batteries gave over 2 hours of use per charge. It helps reduce muscle soreness and stiffness for better recovery. Make sure you have a look at the full Hyperice Product range or to place an order, go directly to Hyperice VYPER. Please note that this post is simply my personal view of the product. TheOneK is not endorsed or sponsored by the above-mentioned brand. With anything in the health and fitness field, please always ask advice from your personal health practitioner. How do I order a hyperice roller to be delivered to johannesburg ?